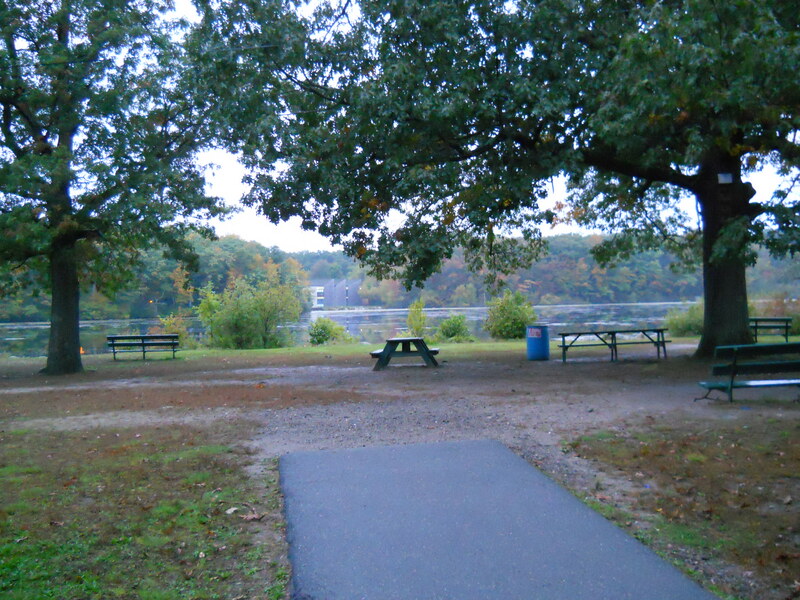 DW Field Park - Brockton, MA - Take a day trip! Golf: There is a public 18 hole par 70 golf course owned and maintained by the City of Brockton. For more information about the course here’s a link to their website. 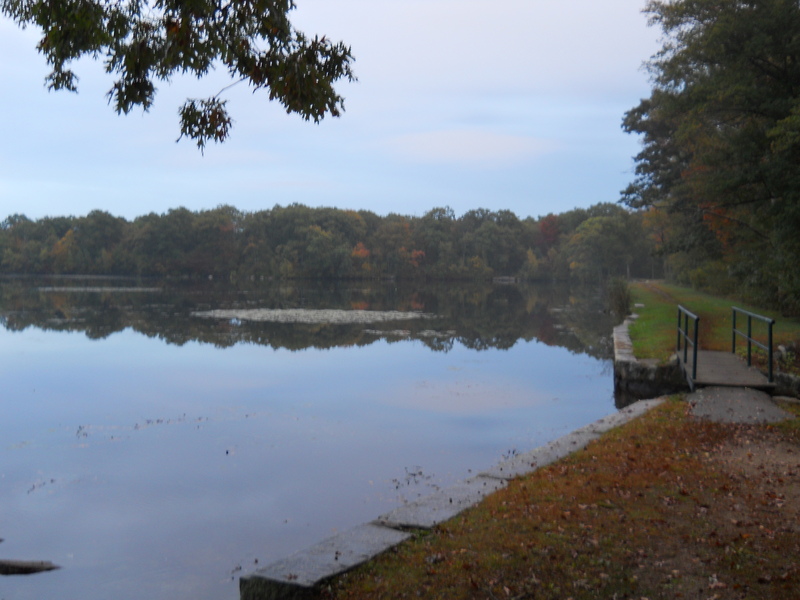 Fishing: There are several ponds in this park and fishing is permitted on Waldo Pond in the northern part of the park. Biking: The auto road through the park has a very low speed limit and part of it was made into a one-way loop to make more room for non-automobile use of the road. It’s a great gentle ride through the park that is a little over 4 miles long. Hiking: The main paved trail/road through the park is great for a nice easy walk with some gentle inclines and lovely views. Sledding: There are several hills in this park that would make decent spots to go sledding if there is enough snow on the ground. Picnicking/Group Areas: There are several nice areas to sit down with a group and enjoy a snack while relaxing outside. Observation Tower: DW Field Park has a lovely observation tower with nice views from the top, however there wasn’t any clear information as to when it was open. Facilities, fees and other information: There is no fee to enter or park at DW Field Park. The main facilties are portable toilets at the parking lot just north of the Oak St. entrance to the park. Please be careful going into this park after dark as well. Exit 19A for Harrison Avenue eastbound towards Brockton Center. Take a left at the first light after you exit from Route 24 onto Pond St. and this takes you straight into the park and onto the parkways. Exit 18A for Route 27 (Pleasant St.) towards Brockton. After passing the Westgate Mall keep an eye out for the southern end of DW Field Parkway (there are stone gates on your left that mark it, there isn’t a street sign).